Over the next couple of decades, it is estimated that 250 million Chinese citizens will move from rural areas into cities, pushing the country’s urban population over one billion. China has built hundreds of new cities and urban districts over the past thirty years, and hundreds more are set to be built by 2030 as the central government kicks its urbanization initiative into overdrive. As China redraws its map with new cities, it isn’t just creating new urban areas, but also engineering a new culture and way of life. Yet, many of these new cities, such as the infamous Kangbashi and Yujiapu, stand nearly empty, construction having ground to a halt due to the loss of investors and colossal debt. 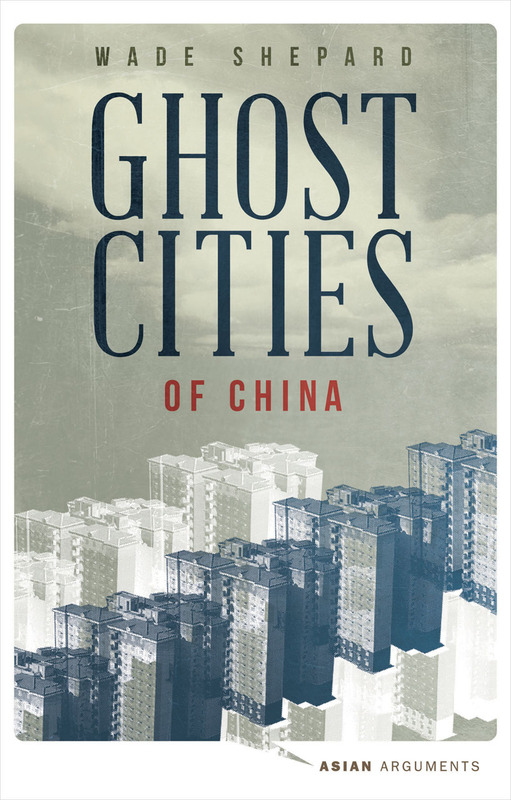 In Ghost Cities of China, Wade Shepard examines this phenomenon up close. He posits that the shedding of traditional social structures in the country is at an advanced stage, and a rootless, consumption-centric globalized culture is rapidly taking its place. Incorporating interviews and on-the-ground investigation, Ghost Cities of China examines China’s under-populated modern cities and the country’s overly ambitious building program.